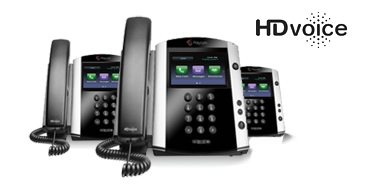 The traditional PBX phone system, with masses of equipment and cabling and the help from engineers that you need to have in order to get everything to work will soon be a thing of the past. 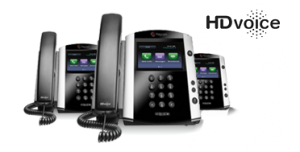 It’s no surprise that a cloud system or ‘virtual PBX’ is such an appealing option as it does away with all of the hardware and hassle. GMT brokers the top 10 Hosted PBX carriers. When you migrate your PBX system to the cloud, you can be sure that you’re not going to lose any features or functionality compared to on-premise systems. In fact, you will fund that a Hosted PBX solution offers far greater advantages with functionality that was previously the preserve of only the most costly, on-premise systems. You can even add Unified Communications; video, IM and chat, advancing your communications far beyond just voice. For start-ups or fast paced businesses who need the flexibility to scale and grow it makes perfect sense. It’s also perfect for multi-location accounts! But scalability, mobility and simplicity are key drivers for everyone. The ability to respond quickly to events and adapt to changing situations can give businesses a significant advantage. Even things that should be simple, such as adding/removing users or changing permissions – on-premise PBX users are typically dependent on external help or IT staff for this kind of basic admin. Not so with Hosted PBX- just log into your web portal! You, the client, are in total control. Another great thing about a virtual PBX is the ease with which you can enable mobile/home working. There are many benefits of telecommuting and more businesses than ever are now tapping into this. It doesn’t matter where your users are located, you can easily work from anywhere. If you have multiple sites it’s easy to connect these plus you’ll get free inter-site calls too. To find out what our Cloud Hosted PBX could do for your business (and find out how much money you could potentially save by moving to cloud) please contact us.